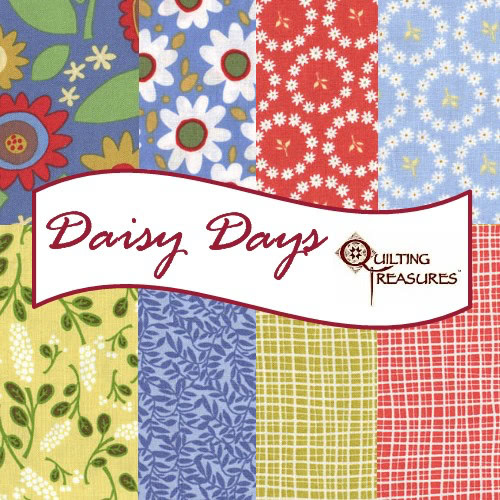 Save 40% OFF all Daisy Days by Quilting Treasures! No special code is required. The discount applies to all the fabulous Daisy Days Yardage! SALE runs through February 28 at midnight, CST. Advertisers: Contact me for an information package on featuring your Quilter’s Super Deal.